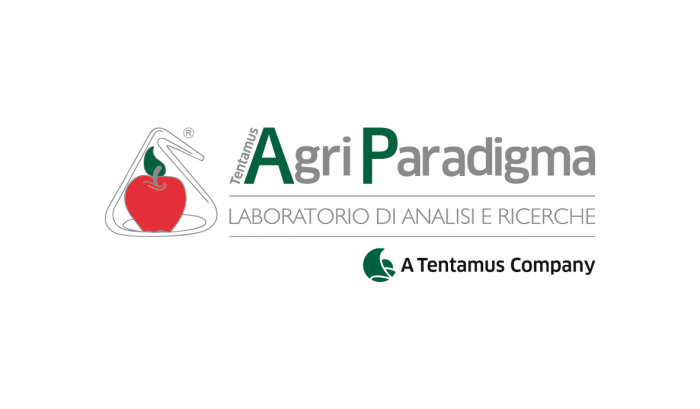 The laboratory of Tentamus Agriparadigma, based in Ravenna (Italy) is more than 10 years active in the analysis of persistent organic pollutants (POPs), such as dioxins and dioxin-like PCBs, in the field of food and feed safety control according to ISO 17025. In November 2018 the laboratory also obtained the 17025 accreditation for the analysis of non-dioxin-like PCBs (indicator PCB congeners) on food and feed using an in-house developed method. The analysis of PCB congeners is regulated by the Regulation (EU) No 1259/2011 (food) and (EU) No. 277/2012 (feed).It sets maximum residue limits for food and feed in the range of 1 to 300 ppb, depending on the origin and use of the product. The analysis of indicator PCB congeners is the best choice to estimate the contamination of products by PCB congeners. Taking advantage of many years of experience in the field of POPs analysis, the laboratory has developed an in-house analytical method,equipped with the best equipment and knowledge. Since the step of sample extraction and preparation, the method extensively utilizes isotope-labelled standards.An automated system with disposable columns is used for cleaning, while gas chromatography with a mass spectrometer detector was chosen for analysis. Table 1: Performance tests carried out during validation studies of the method are considered acceptable if the z score is between -2.00 and 2.00. The method has been validated according to ISO 17025, in compliance with the requirements of the Commission Regulation (EU) 2017/644 and the “Guidance Document on Measurement Uncertainty for Laboratories performing PCDD / F and PCB Analysis using Isotope Dilution Mass Spectrometry”. The performance of the method has been evaluated by participating in various Interlaboratory Proficiency Tests. This method complements Tentamus Agriparadigma‘s portfolio of methods for the analysis of POPs in food and feed. 886 AGRI method for the analysis of non-dioxin-like PCBs. Table 2: Screenshot of the analysis, the process involves the measurement of 3 fragments for each non-dioxinic PCB analysed and the use of an isotope-labelled internal standard for each indicator PCB congener. All methods are accredited in accordance with ISO 17025: 2018 standard.